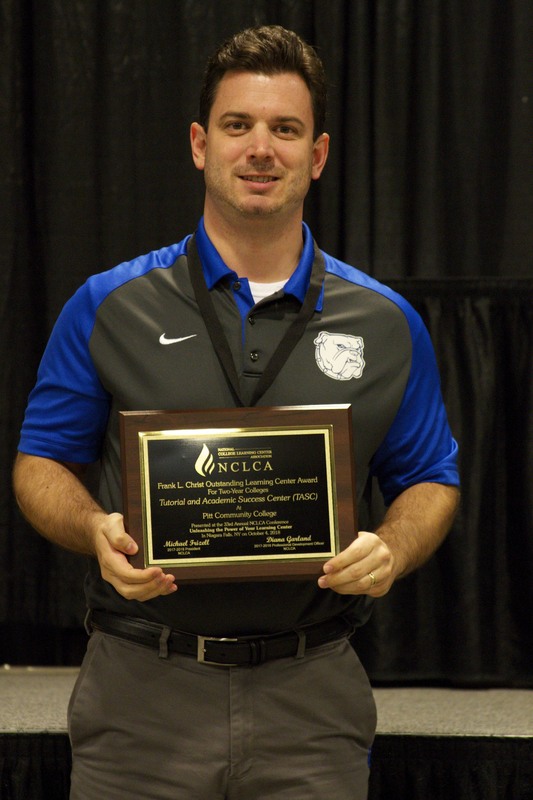 The purpose of the NCLCA Frank Christ Outstanding Learning Center Award is to give national recognition to the work done by learning centers and to foster their future growth and development. 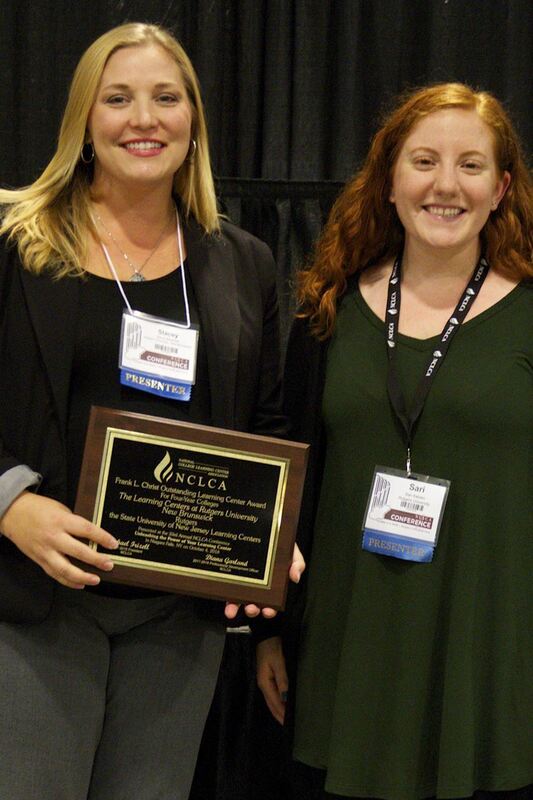 Each year, NCLCA may recognize two learning assistance centers for excellence: one two-year college (Technical, Community, etc.) and one four-year college or university. Awards will be announced and presented each year at the annual conference. Each award winner will receive an engraved plaque. 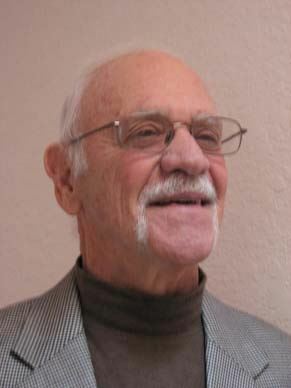 A representative from the winning program is encouraged to be present at the conference where the award will be given. Selected programs must notify NCLCA in writing of award acceptance. Only members of NCLCA can make nominations. International Schools who are members are welcome to apply. Previous first place winners may apply after 5 years have lapsed. Those awarded a placing position may apply after 3 years have lapsed. Submit a detailed description of the center following this numbering sequence (10-12 pages max). We are not able to accept materials beyond the 10-12 page limit. However, items for the responses to #8 and #9 are to be included at the end and do not count in the 10-12 page limit.